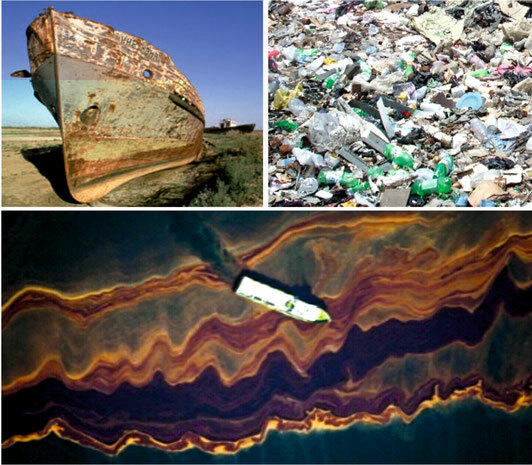 environmental problem that is clearly visible already today. and protectors of the environment demand immediate measures. and everybody seems to know everything. However, there is always someone else to blame. A European Union study claimed that every year 310,000 people die in Europe prematurely from heart disease and circulatory disorders caused by Diesel exhaust and other fine dust particles. 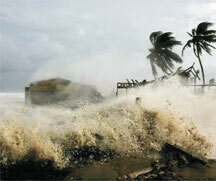 Fine dust particles can be fatal. They reduce the life span of people in the western world on average by 9 months. 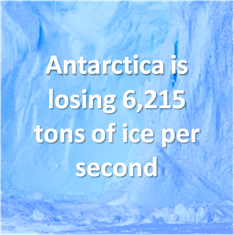 To put this into perspective: 6215 tons, which is equal to 155 trucks( of 40 tons each)… are melting every second. The reason is the 5⁰ C increase in the last 15 years. And what is mankind doing?? …..it continues to increase the CO₂ liability. 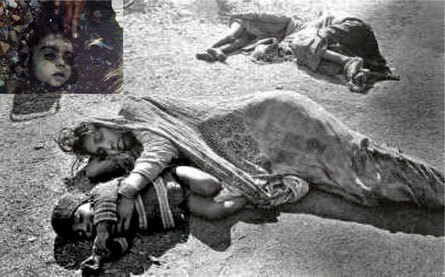 Indian officials say 10,000 to 12,000 people were killed. The drab monotony of everyday life? Mother nature is deteriorating every day, millions die of disease and famine, water supplies are diminishing or are being poisoned, forests are vanishing, animal species are disappearing….what are the people in power really doing about these issues? ...Making hugh profits at the world expense! So, what can we do about it? The most frequent answer of “I cant do anything alone” has to change; by rallying together. Independently and well as in close collaboration with governments, corporates and the people we will focus on finding a neutral and right solution to change the environment in the best possible way.